Last year, there was a hobby shop where I live that was closing down. I checked out the deals they had there. 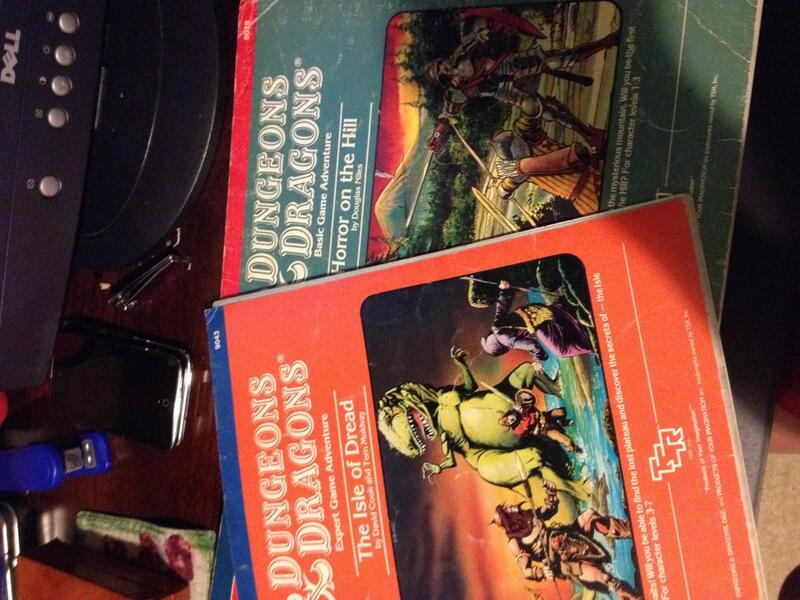 I found a few things that were retro. I found a book called Game Plan that has a copyright date of 1987. The book has barely been touched. 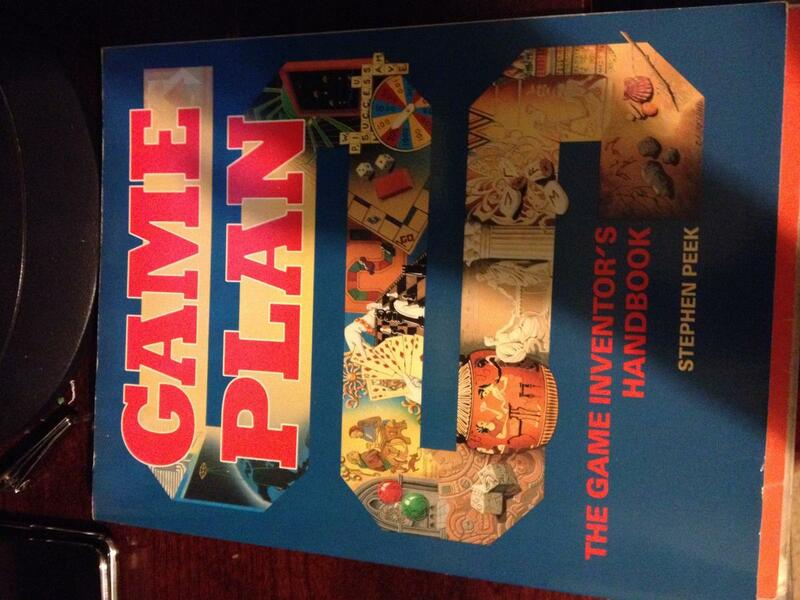 Game Plan is a game designer's hand book. It was made for board games, but mentions computer games. I also found a couple of old D&D stuff. It's cool.